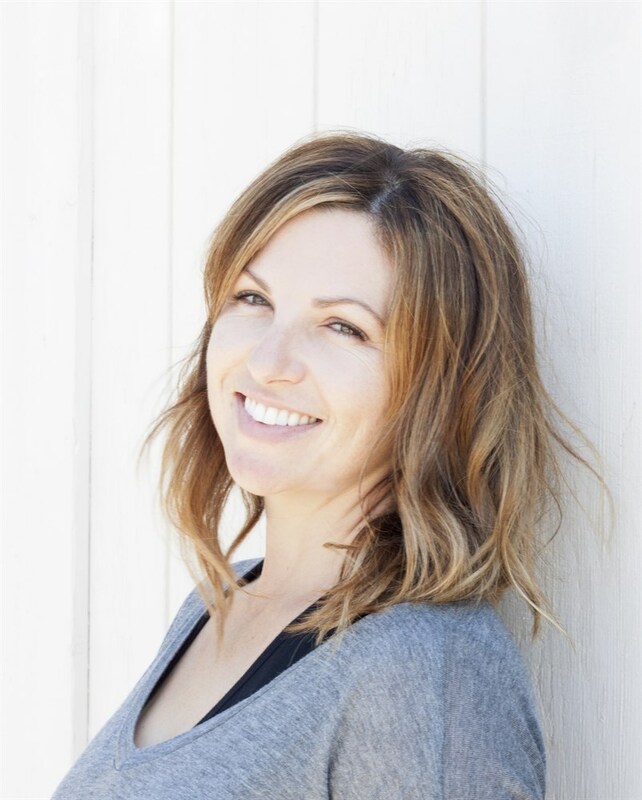 Justine Chadly is the owner of In Harmony and has been a registered Music Together® teacher and licensed center director since 2003. She additionally offers a curriculum based on a contemporary combination of methods including but not limited to Orff, Kodaly, Jacques-Dalcroze, and Comprehensive Musicianship for private students, group classes, preschools, elementary students and more. 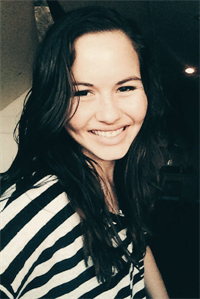 From San Francisco, her background includes musical theatre, vocal performance and dance. 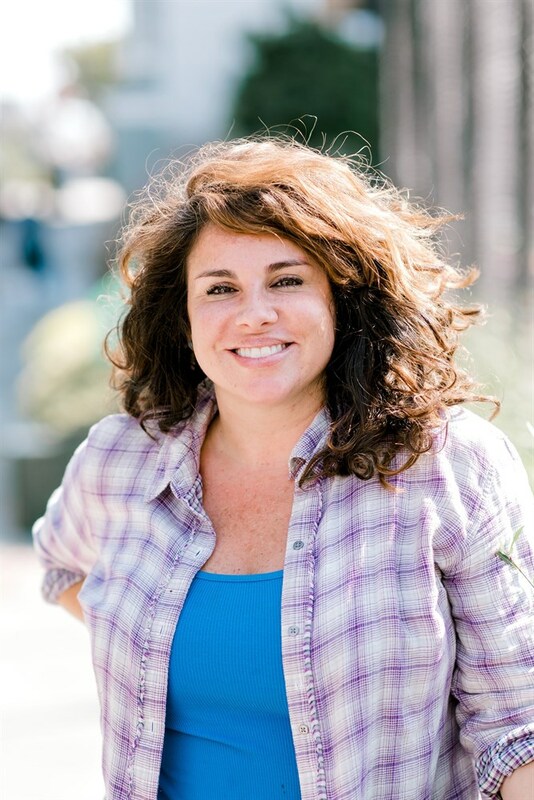 She holds a BA in music from UC Davis with an emphasis in vocal performance and holds an MA in Music Education with an emphasis in early childhood and special needs from San Francisco State University. She completed the certification course from the Smithsonian Folkways in World Music Pedagogy in the summer of 2015, the Music Together certification 1 course, and has performed with early music, Hindustani, Gamelan and jazz ensembles and is a member of the National Association for Music Education. 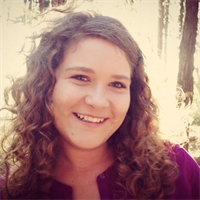 Emily Bonn, a native of the SF Bay Area, has been working with children for nearly 10 years as a music educator from toddlers to teens. 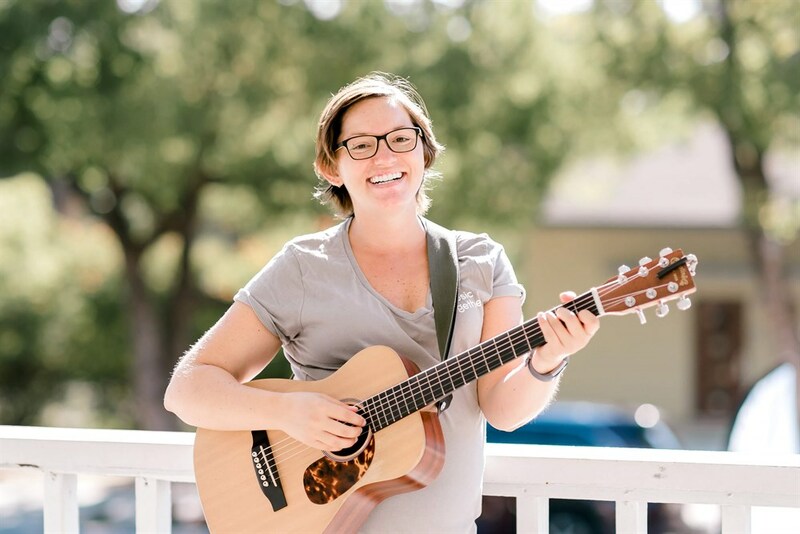 Emily brings a wide range of musical styles to her classes from bluegrass, old-time, folk and rock, and mixes her repertoire between ukulele, guitar and banjo. She is excited to be working with the Music Together community and looks forward to sharing her love of group singing and the power of modeling music. 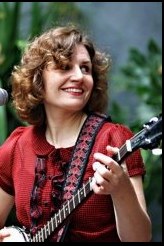 In her spare time, Emily performs as a vocalist and guitarist with the 8-piece Western Swing band, The Lonestar Retrobates and recently completed an album of bluegrass with her country swing band, The Vivants. Laila just moved to San Francisco from Phoenix, where she taught Music Together for three years. She started singing before speaking, and she hasn't stopped since! Her mother instilled in her a passion for cooking, and her father practiced his Indian tabla drum with her sleeping in his lap. As a choir kid, she decided to pursue vocal instruction, and has been active in musical theater most of her life. Although ukulele is her instrument of choice for class, Laila is working on her guitar skills and hopes to play/sing in a band with her husband. Laila is so excited to meet new families and start making music with them. Naja credits her father for introducing her love of music. Who knew singing along with him to Simon and Garfunkel at age 4 would lead to a lifetime of musical passion and appreciation? Naja received a Bachelor of Fine Arts in Theatre from Barry University and performed in multiple University and professional productions. After receiving her degree, Naja drove to San Francisco from Miami to begin a new life and spends most of her time writing songs, playing guitar, piano and most recently, the ukelele! As a recent daycare teacher, Naja was exclusively in charge of music time and found great joy educating young children. After discovering Music Together it became clear that it was to be the next step in her life adventure. She's currently working on her M.F.A. and loves the play in her Music Together class that teaches acting to the youngest of students! Pat Parker has been involved with music all her life. Singing in school, community and church choirs, playing the piano, guitar and Autoharp. 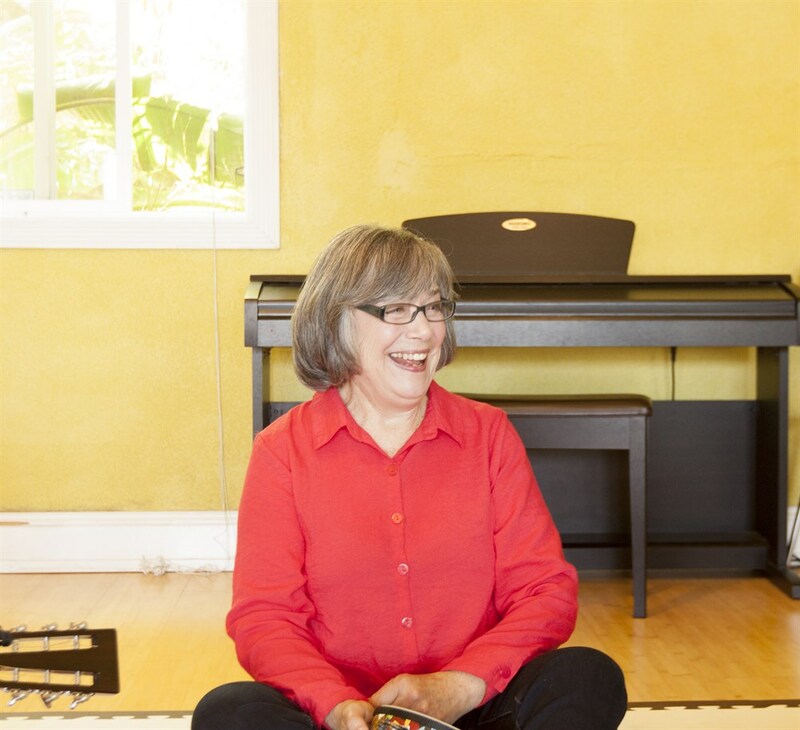 Beginning in 1999 as a preschool teacher, Pat developed and facilitated music and movement activities to support all areas of learning in her classrooms. She designed her own music and movement program in the fall of 2010 and as a Preschool Music Teacher continuously taught a weekly program to small groups of toddlers and preschoolers. This culminated in Pat's completion of the Music Together Teacher Training in March of 2012, a natural progression of her musical life with children and parents. Teaching Music Together in preschools to over 50 families since the fall of 2012 has been a joy for her, the children and their parents. Now, she is eager to share her love of Music Together with community-based classes of parents, caregivers and mixed-age children. Laurynn's childhood was infused with music right from the start. After becoming a guitarist and saxophonist, she knew she needed to find some way to help others through the innate power she saw in music. She studied music therapy at Berklee College of Music, becoming a board certified music therapist in 2011. She has since worked in a variety of settings including special needs schools, child care, hospitals, senior care facilities and hospice. Currently, Laurynn is working with medically fragile children in hospice and palliative care while working towards a masters and credential in Early Childhood Special Education from San Francisco State. Laurynn believes in the music together researched based philosophy and can't wait to start making music together! Emily has been teaching music to students of all ages since 1995. Currently, she works with the SF Opera Guild and Education programs helping young students to write and perform original mini-operas. 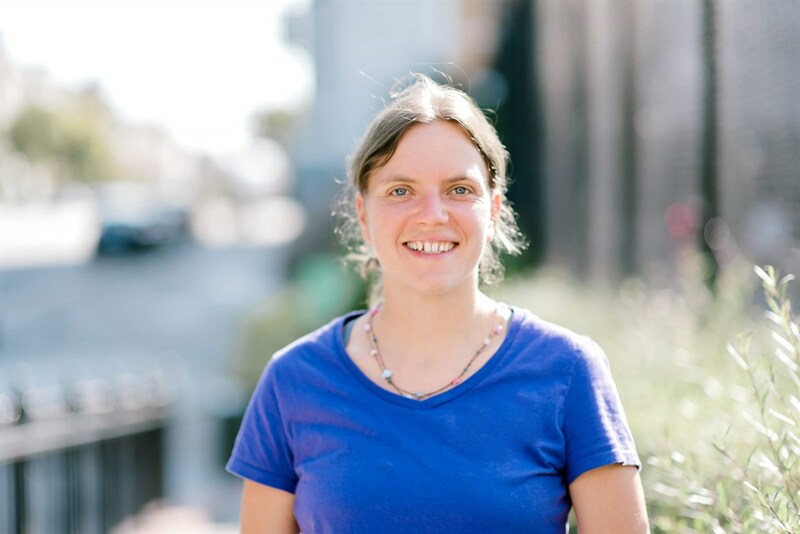 She is passionate about giving children the opportunity to explore their natural musicality with joy and play. Emily holds degrees in music composition from CSULB (B.M) and the Boston Conservatory (M.M). She began writing music at the family piano when she was five years old. She also plays guitar. Emily is thrilled to be part of the In Harmony Music family and creating music and magic with young children and their caregivers. Tom is a professional drummer and studied at Shepherd College, Berklee College of Music and Drummer's Collective. He is versed in all musical styles and has studied classical, world percussion, African drumming and drum set. Tom studies with Malian master drummer Moussa Traore. He is the founder and developer of Rhythm Kids, a program that offers multicultural music, movement and drumming for children and schools and is being piloted worldwide through Music Together. He is also endoresd by Toca Percussion, a world leader in instruments for the modern drummer!